Healthy Habits Tour – Free to attend PLUS Healthy Habits Starter Kit Promo! Get first-hand experience with doTERRA products. This event includes demonstration booths that allow attendees to sample products, ask questions, and see what doTERRA is really about. Click Here for Locations and Dates. Email me if you plan on attending so I can answer any of your questions. And scroll down to see the promo that will be offered at these events! Take the Healthy Habits Challenge! 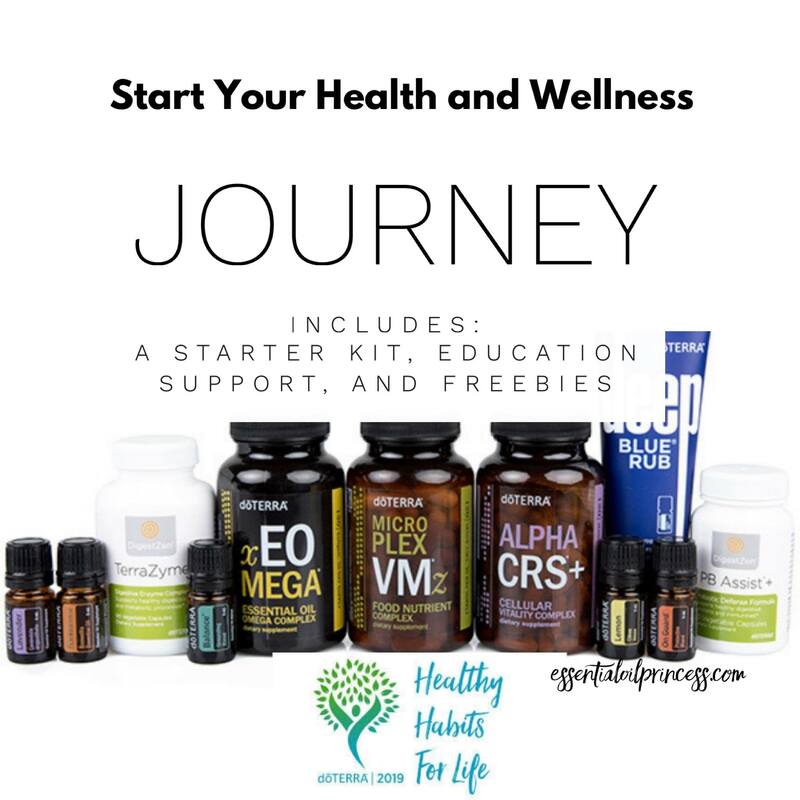 If you are ready to jump on board with your doTERRA journey at this event you will receive free oils with your starter kit! At these events, you will also be offered the Daily Healthy Habits Kit and it will be an additional 20% off!!! 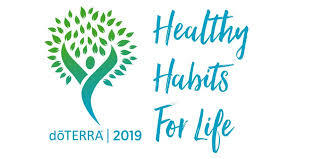 If you attend a Healthy Habits Tour event and purchase the Daily Habits kit at the event, you will receive a free 15mL Copaiba on site after showing proof of purchase. If you attend and enroll onsite at a Healthy Habits event with at least 100PV you will receive a free 15mL Balance on site. If you enroll with the Healthy Habits enrollment kit, you will receive the free Copaiba as well as the Balance!